Coins started to be used for trade from around 500 BCE, and have been collected ever since. 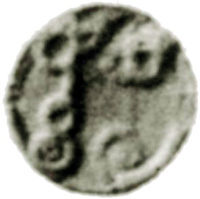 The oldest coin collection in Sri Lanka is that of the Colombo National Museum. There are also smaller collections on display in many of the provincial museums run by the National Museums and the Archaeology Department. 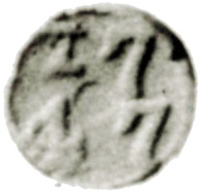 Many vihares also have displayed coins that have been gifted to them over many generations, like at Colombo’s Gangarama temple where there are coins, most often displayed in basins with no numismatic classification or information. National Savings Bank and the Peoples Bank are examples. There is a small collection in the Hatton Nation Bank headquarters, which opened few years ago which is not well publicized.